Hello! 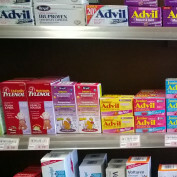 I'm a retired Pharmacy Technician with experience in various retail pharmacies in Canada--Mainly, Ontario and Alberta. So...How much do you honestly think you'll make as a Pharmacy Assistant? Want to know the honest truth? Read on. 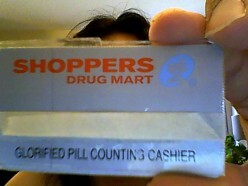 This is an ode to my previous career-cut short by heart disease--as a Pharmacy Assistant for the past 5 years. This is info I didn't have starting out, so I hope it helps anyone out there! 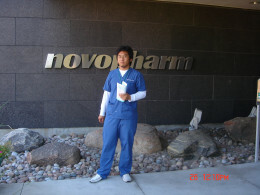 The *NEW* Pharmacy Technician! Canada's Latest Healthcare Professional! Going over Canada's newest healthcare professional, the Regulated Pharmacy Technician! 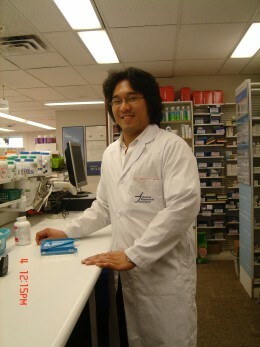 Where Can You Work As A Pharmacy Technician/Assistant In Canada? Things I didn't know about before I became a Pharmacy Technician...Wish I had known back then!